Ocala, Florida — Tonight, January 20, 2015, the Ocala City Council will be holding several public meetings. 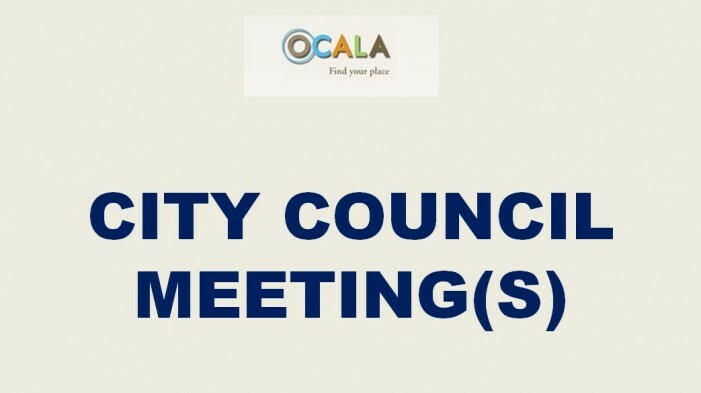 The meetings will cover the Trinity Lane mixed-use development that would destroy the farmland at Red Oak and Ocala Stud farms, for the purpose of development. The farms are located off of Southwest 27th Avenue. 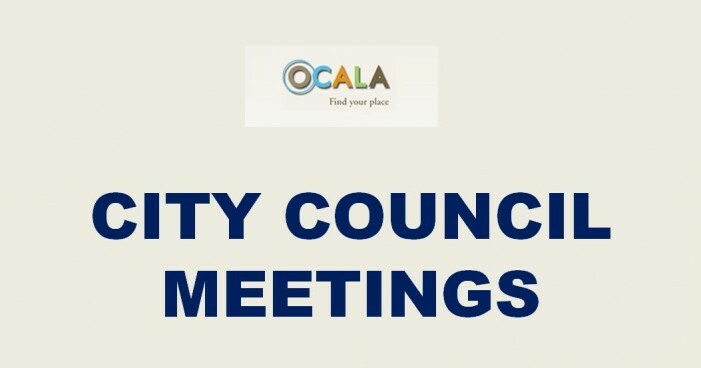 Jennifer L. Hoefsmit, of Ocala, plans to speak about a new ordinance that prohibits businesses from displaying outside sales racks, sidewalk signs advertising specials, and this is just to name a few of the prohibitions being placed on small businesses by the city. You must sign up if you wish to speak. For more information, visit City Council page 1 and City Council page 2.